Presenting five of the hottest trends to emerge from the ramps of the Summer '14 Paris and Milan Fashion Weeks. Are you taking notes? Yes, you got that right. 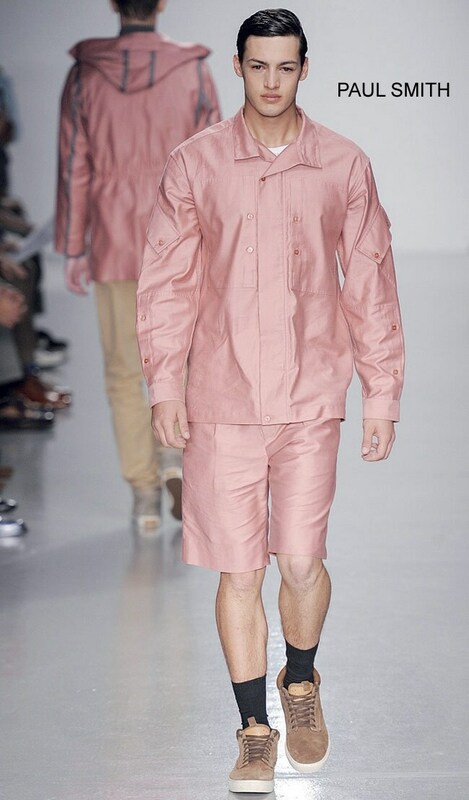 Move over, women, even your male counterparts can now stake claim to pink this summer. Not only is this colour oh-so-sunny, it also livens up your otherwise dull day in an instant. 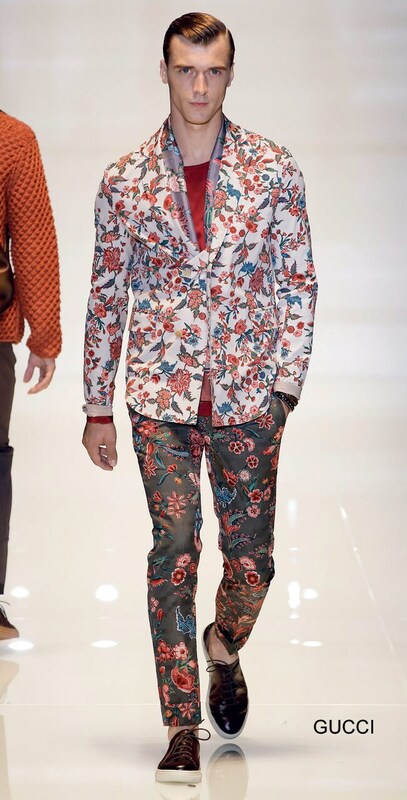 Take it one outfit at a time or go full-on like this Paul Smith look. The choice is completely yours! As nothing spells summer better than soft and bright colours, it comes as no surprise that white has found favour with every designer worth his salt this season. An all-white look is classy, cheerful and fashionable at the same time. 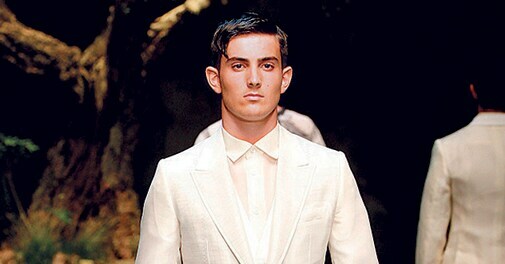 Doing this Dolce and Gabbana look wouldn't be a bad idea at all! This one is rugged, strong and very man-tastic! Though camouflage prints were all the rage last season, the fashion gods foretell that they'll continue to rule the roost. Just make sure you get the colour right, and you're good to go. This Valentino jacket, for instance, gets it perfect - and how!